Whilst enjoying my ‘mindful commute’ on my Brompton (as recommended by the Evening Standard – How to have a mindful commute), I spotted a van with my new favourite trademark – Magicman. 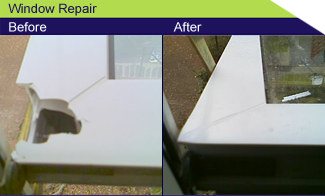 Maintenance, repair and restoration and resurfacing of all (i) surfaces, cladding and facades (in each case both internal and external) including but not limited to ceramic tile, stone, stone resin, marble, granite, wood, laminate, uPVC, plastic including but not limited to thermosetting plastic, glass and powder-coated surfaces and (ii) fittings including but not limited to bathroom and kitchen worktops, sanitaryware, floors and doors; glass scratch removal; plumbing; general commercial and domestic repairs. Class 32 – Beers; mineral and aerated waters and other non-alcoholic drinks; energy drinks, fruit drinks and fruit juices; syrups and other preparations for making beverages. Class 33 – Alcoholic beverages (except beers); alcoholic mixed beverages and alcoholic energy drinks. Even more of a surprise was only finding one reference to ‘magician’ on the database, which is now dead, but was owned by Branston’s Limited, and used between 1948 and 1997. 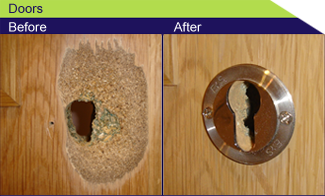 Magicman has plenty of examples on their website of their ‘magic touch’ to “repair, renew and restore”. This entry was posted in Advertising, humour, marketing, Trademarks, work/life on 12 September 2014 by ninfield.